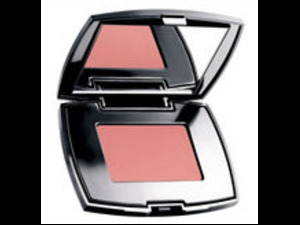 Lancome's ultra fine powder delivers subtle cover yet with buildable intensity. For a natural looking glow where you can choose your own depth of colour. Inspired by some of the most famous make up artists. 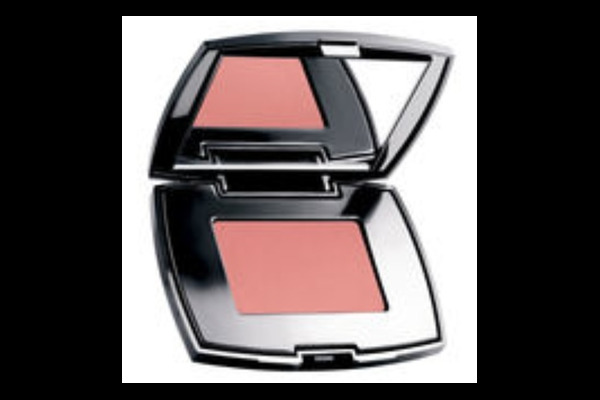 The luxurious silk-like powder glides on effortlessly to colour and contour your cheeks for a flawless complexion. Colour stays true for hours as the results never appear dry or dull! With moisture-loving ingredients that keep skin feeling soft and comfortable. Oil Free and Oil-absorbing. For all skin types. Please note this is a travel sized item which represents great value for money. 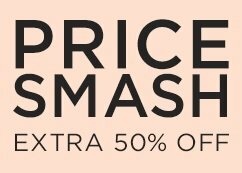 RRP IS £25 FOR FULL SIZED ITEM!